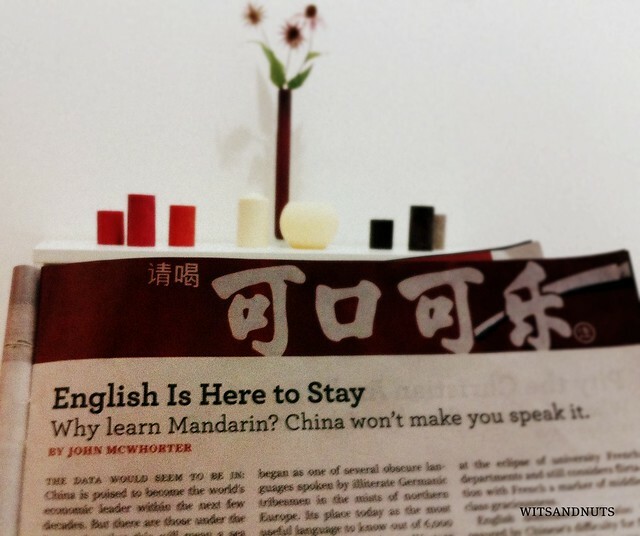 One of the many interesting China-related articles in the latest issue of Newsweek talked about the possibility that Mandarin will take over English. The analysis was prompted by the current positioning of China in becoming the world’s economic leader in the next few decades. In a separate article, The China Threat, Goldman Sachs made a strong calculation that it will happen by 2027. However, it has been opined by the author, John McWhorter, that English would be here to stay.